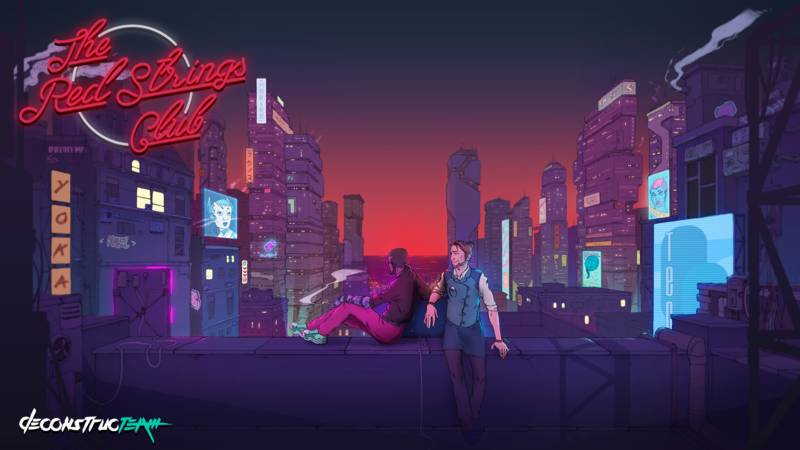 Use the widget to enter for your chance to win a Switch copy of The Red Strings Club! You can enter daily. For bonus entries, follow NE on Twitter and share our contest with your friends!